BUYING! X Checkout 47% Off!$19.00$10.00Buy Now! Ambient Space by Soundtrack Loops is Soundware (e.g. samples or presets that load into other products). 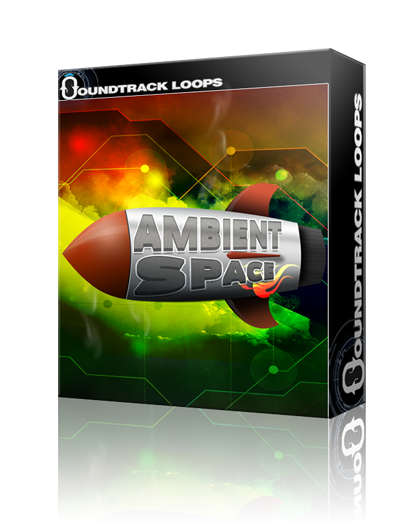 Ambient Space, by Soundtrack Loops, contains 100 loops and samples for producing Ambient Space Music, Ambient Beds, and scoring multi-media. Tempos range from 70-120 BPM. Each loop repeats seamlessly. Tempo and key information is included in the file names.